“Return” scheduled for a vinyl release in April 2016 on Newvelle Records, features two brand new compositions as well as reinterpretations of compositions recorded with earlier bands and projects. Jack will be touring in Europe in the Spring of 2016 presenting his new recording. 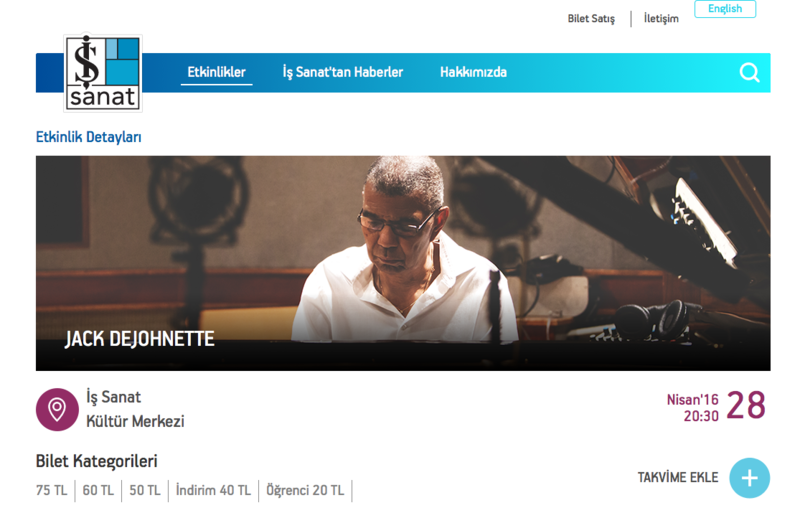 The very first date will be at Sanat Culture Center in April 28th. Many more to be announced soon.